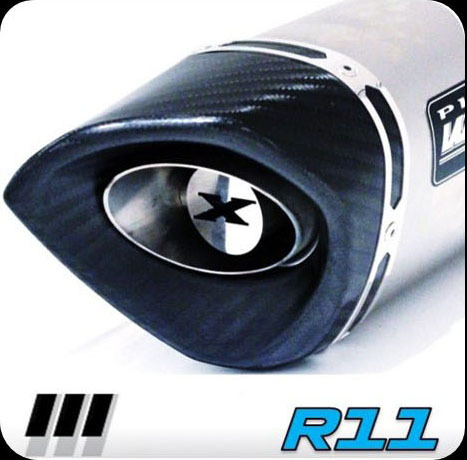 The R11 Extreme CarbonEdge Outlet Exhaust has been developed by Pipe Werx Bikes . Inspiration for this outlet came from Adam Jenko #11 BSB Superstock Rider. 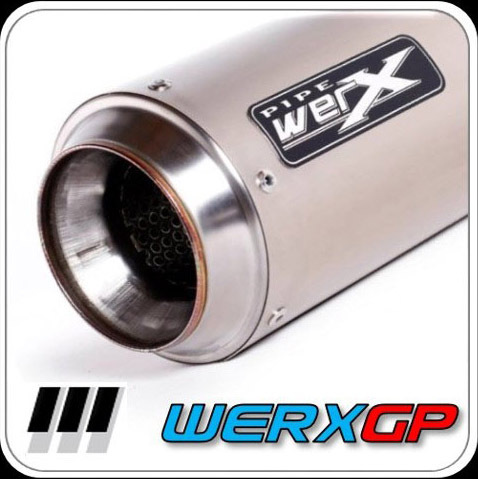 These exhausts are manufactured by Pipe Werx using the same quality materials as our current range. They are built to the same high specifications but use an Extreme Slash Cut Style Carbon Outlet. No need to alter fueling. Grade 304 Strainless Steel Internal Construction with the highest quality wadding and gas tight rivets. The ultimate street legal exhaust from Pipe Werx. Carbon Edge is simply a work of art. Designed for performance enhancement and an amazing look! 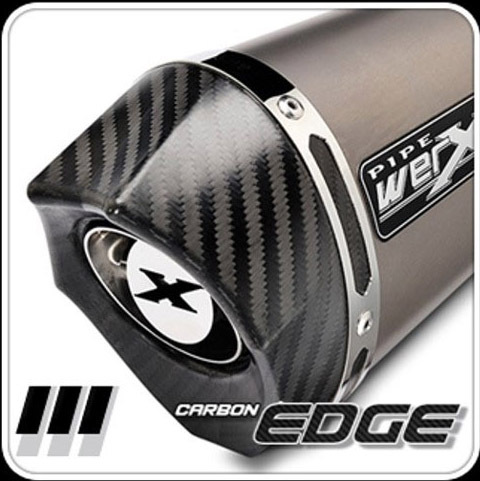 CARBON EDGE, the all new Pipe Werx premier range of exhausts that’s blowing away the competition. If you want something special for your machine … this is it! 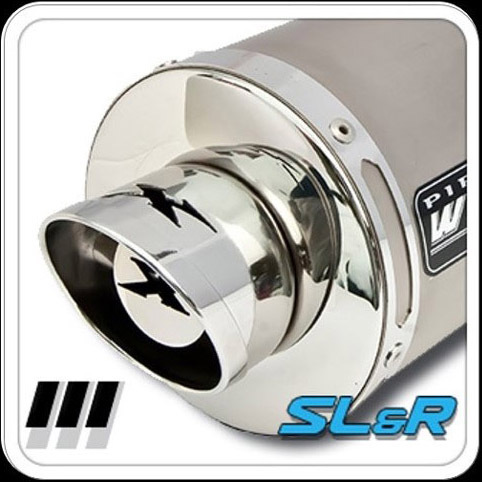 These motorcycle exhausts are designed and manufactured to give maximum power without the need to alter the fuelling. 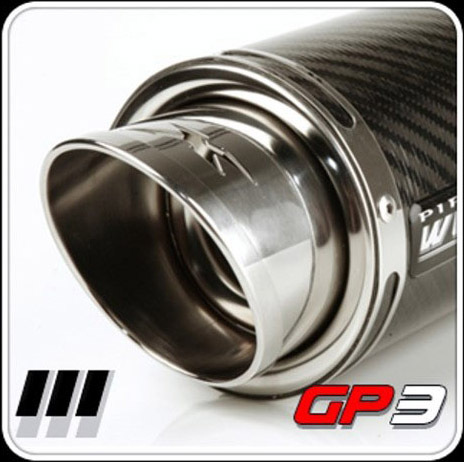 380mm long exhaust conforms to British Standard and comes with removable baffle (db killer). Quickly removed via Allen key to give full bike sound! 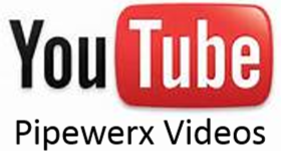 Hawk exhausts are manufactured by Pipe Werx using the same quality materials as our current range. They are built to the same high specificiations but use a more traditional angled outlet. No need to alter fuelling. Grade 304 Stainless Steel Internal Construction with the highest quality wadding and gas tight rivets. 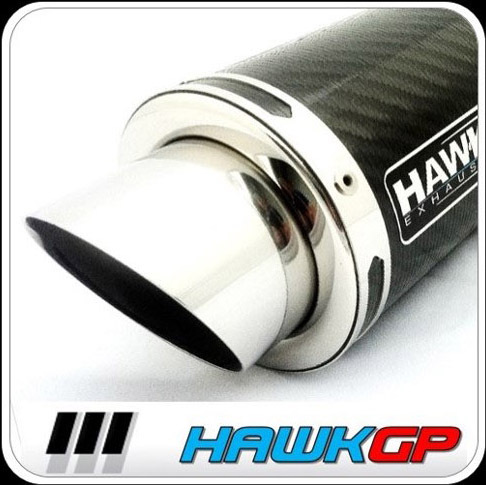 Moto GP inspired exhausts to give maximum power and awesome sound without the need to alter the fuelling. Baffles /Db killers available on request. Range between 250-300mm long (model specific) and 100mm diameter, these come with a massive 76mm polished outlet with our unique laser cut X in the tip. Other lengths are available by request. Grade 304 Stainless Steel construction, highest quality wadding available and gas tight rivets. 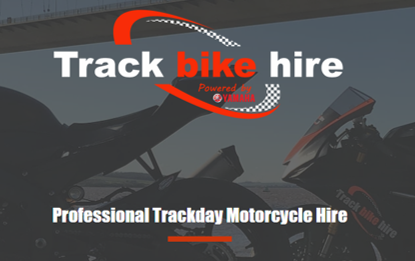 Moto GP inspired to give maximum power and awesome sound without the need to alter the fuelling. Baffles/Db killers available on request. Range between 200-300mm long (model specific) and 100mm diameter, these come with a subtle satin outlet. 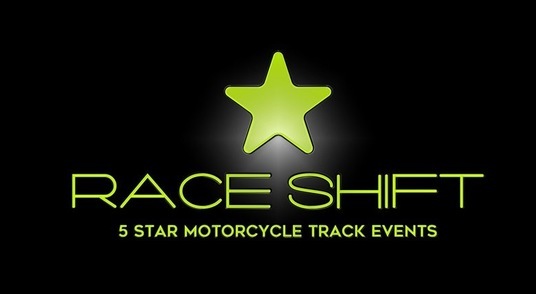 These are available in the a street legal version for certain applications. Grade 304 Stainless Steel internal construction with the highest quality wadding and gas tight rivets. Other lengths are available by request. 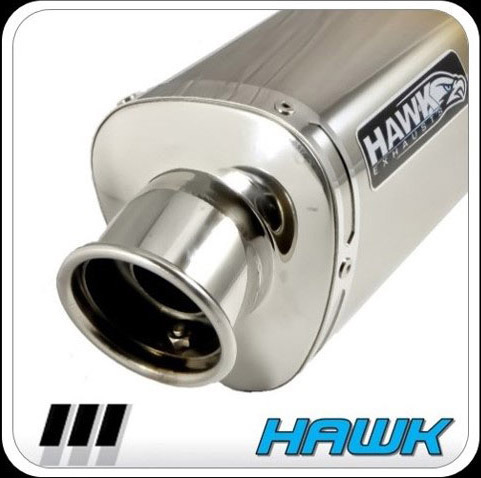 HAWK exhausts are manufactured by Pipe Werx using the same quality materials as our current range without the need to alter the fuelling. Baffles/Db killers available on request. Range between 250-300mm long (model specific) and 100mm diameter, these come with a massive polished slash cut outlet. Grade 304 Stainless Steel internal construction with the highest quality wadding and gas tight rivets. Other lengths are available by request.